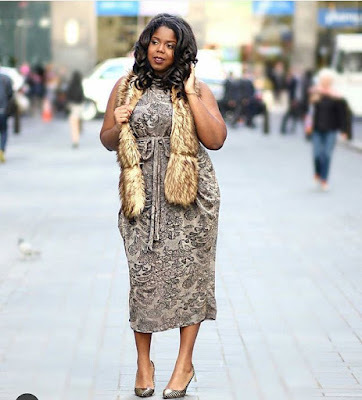 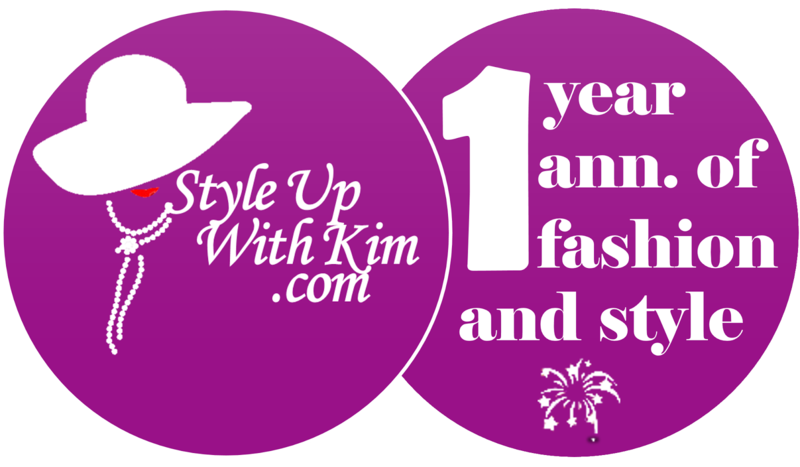 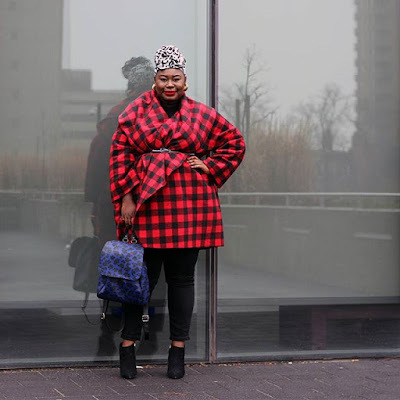 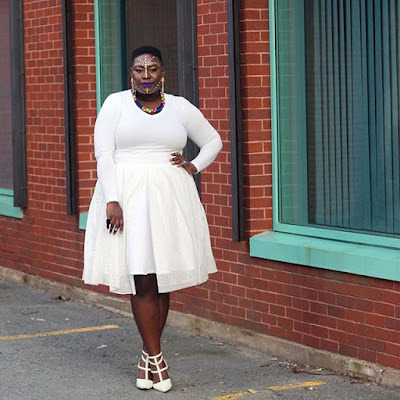 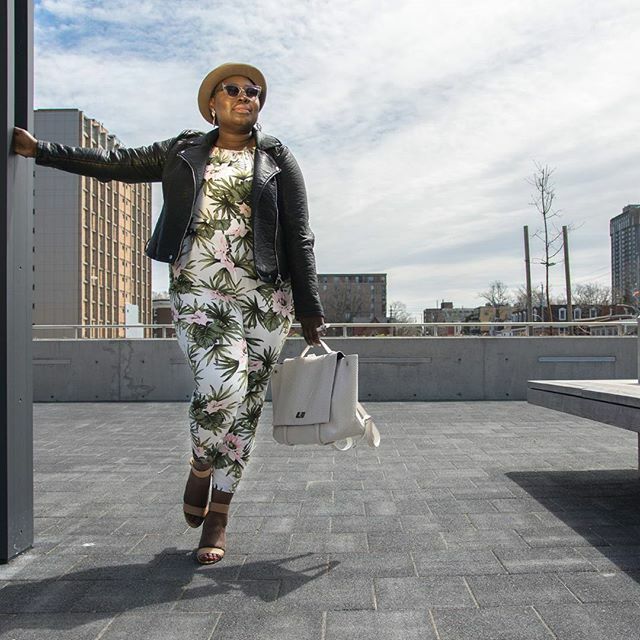 You're plus size and you think you are being left behind when it comes to fashion or you've taken a back seat in fashion just because you are less confident about your body and you are not quite sure how good you'll look in any outfit. 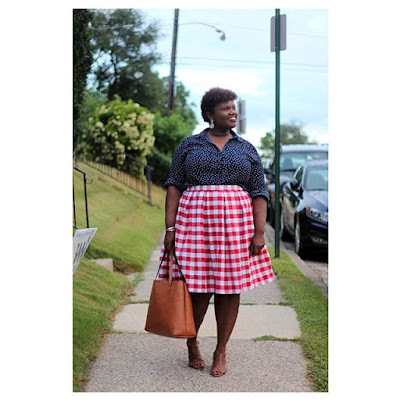 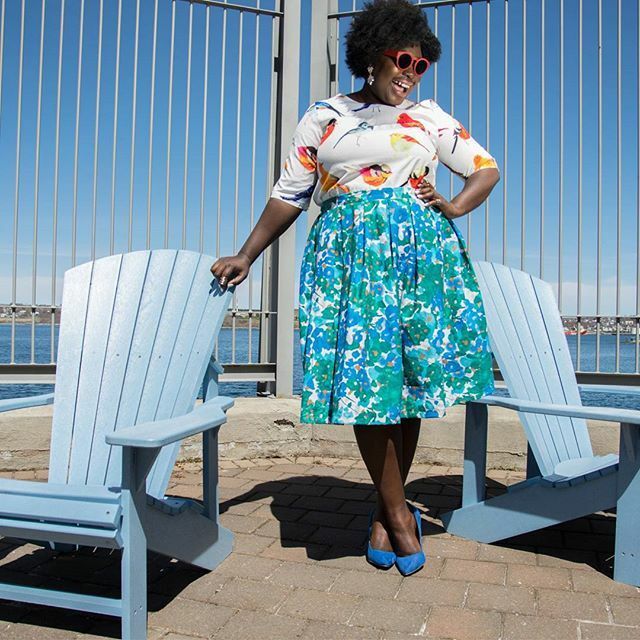 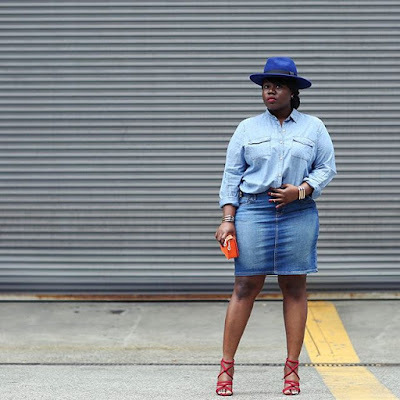 Here's good news for you, see these lovely plus size ladies outfit ideas for you to cop and join the train. 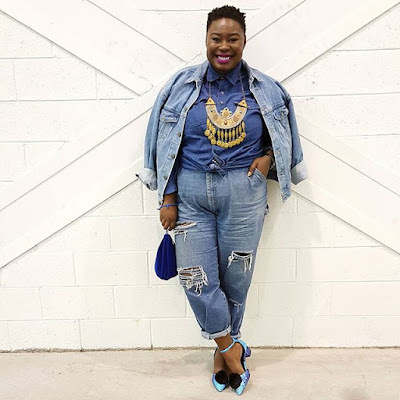 These outfits would end up boosting your confidence level, see outfit ideas after the cut..